Designed in response to a customer request after a very expensive boat repair, this CNC machine cut carbon fiber fin does what it says on the label. If you hit an object in the water hard enough to break the fin off, then you’ve just saved yourself the cost of significant repairs to your hull and fin box. Instead of tearing a hole in your hull or ramming your fin up into the boat, the breakaway fin just snaps. Fins are cheaper than gaping holes. 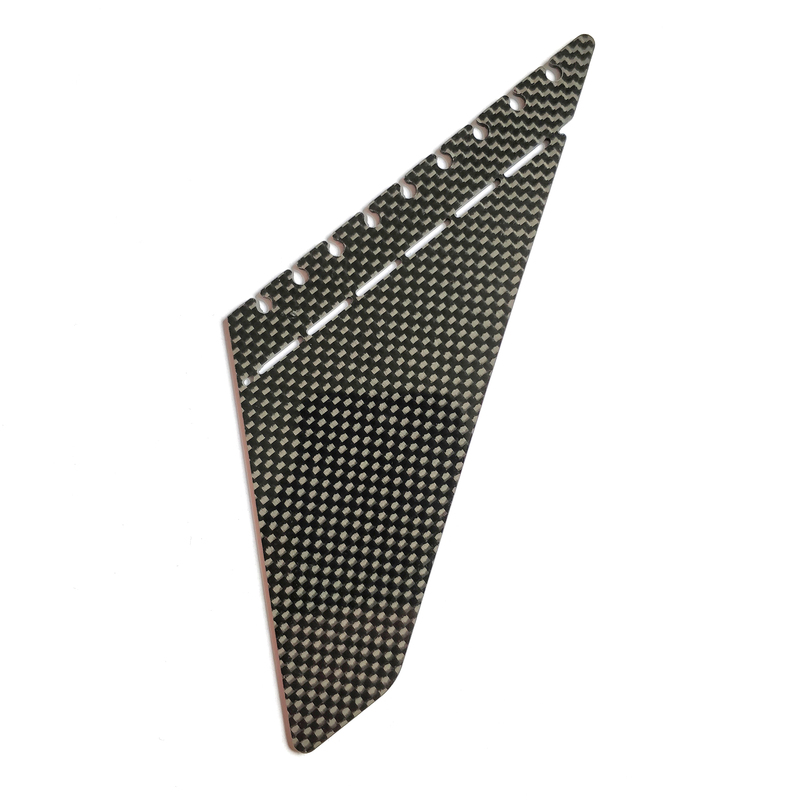 The fin is shaped to replace any CDRS alloy fin and is compatible with many other manufacturers. Ideal for boats on waterways prone to debris or with difficult tidal conditions that make the stream very shallow at times.